Madison is weary of planning other people’s dream weddings and ready to find a man of her own—when a sudden encounter with a handsome visitor leaves her world spinning. He's all she can think about, but the son of a mafia boss is not the kind of man she’d had in mind. She wonders how being involved with him might impact her life—and the lives of those she cares about. Roman Caponelli is looking to expand his family’s business on the legitimate side—not the mafia side—and perhaps find a little romance… Roman is captivated with Madison, but this local beauty wants nothing to do with a criminal like him. Madison said no to him once, and come hell or high water she won’t deny him again—and if he has to use mob tactics to make that happen, so be it. 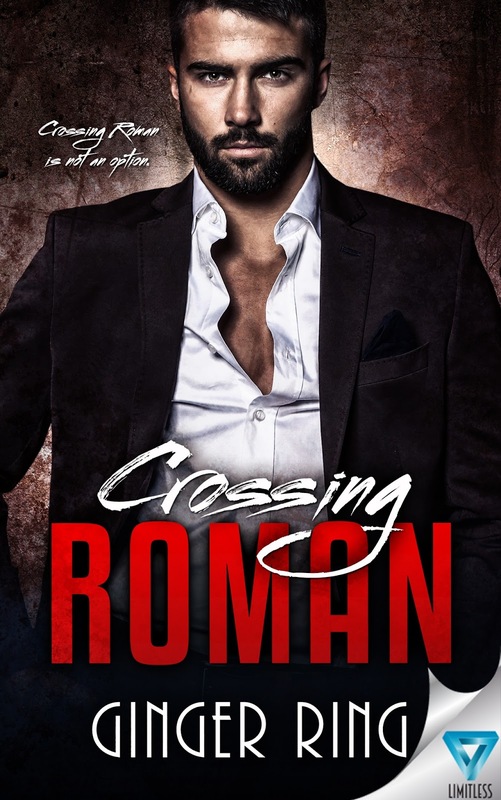 Roman sets out, determined to win the only woman who has kept his interest for more than one night. Madison is everything he wants in a woman, and he will stop at nothing… Not until the entire town knows that Crossing Roman is not an option.